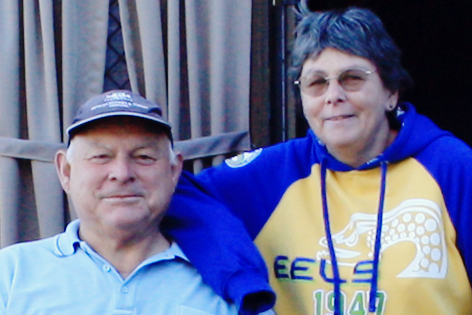 At Lake Macquarie Financial Planning you are not just a number. We have a genuine desire for deeper client relationships and we want to be there to help you create and celebrate your success. With over 20 years of experience in Financial Services our passion is supporting and inspiring change in peoples' lives. 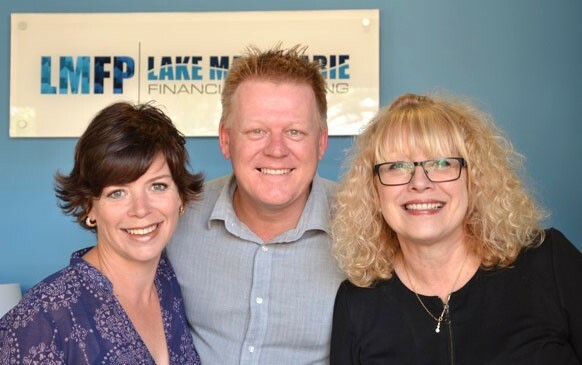 If you want to understand the choices available to you to create your perfect financial future, we invite you to experience the Lake Macquarie Financial Planning difference. .... take pride in delivering service excellence. We take ownership of issues, supporting our clients with their dealings with Financial Institutions, Government and other Service Professionals.